Why aren't text boxes in form showing up in PDF download? 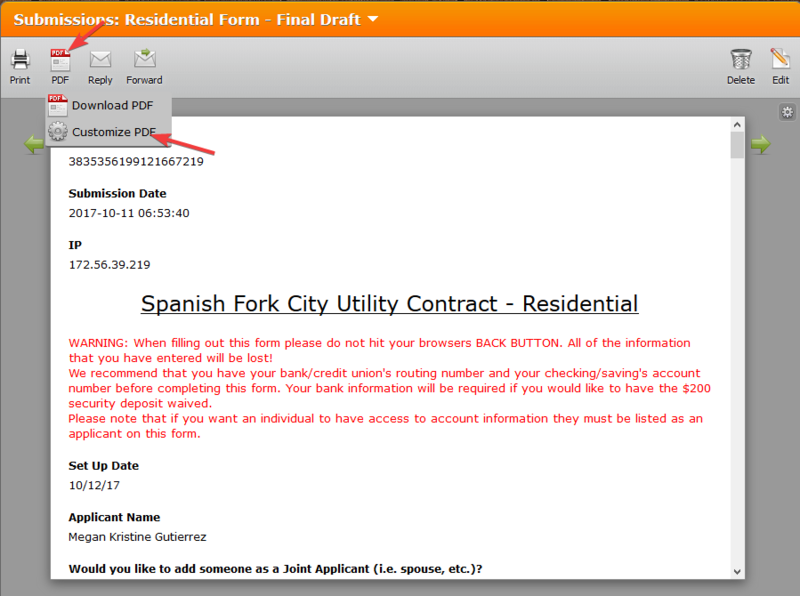 The title of the form and the text at the very bottom of the form are text boxes. 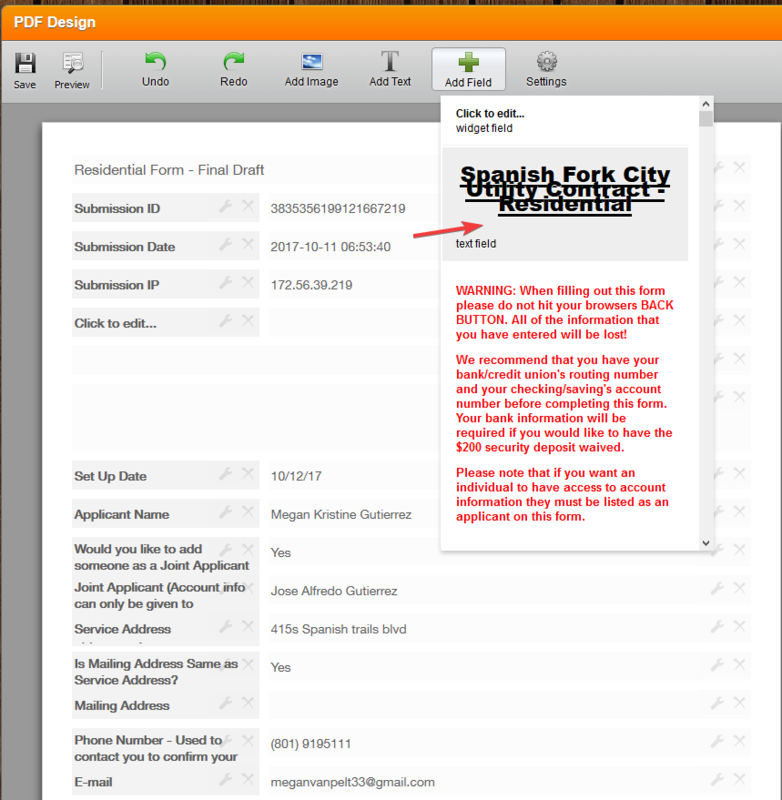 When we download submissions as PDFs these text boxes don't show up. However, when we print the submissions the text boxes do appear. Do you have any thoughts on what might help us? I have made sure that the fields are not set to be hidden. And then add the missing text fields like the example image below. Let us know if you have more questions, we would be glad to help you .